!! !We now service all of New Jersey!!! Access the official New Jersey M.V.C. site. The ability to drive is an indispensable skill in today`s world. 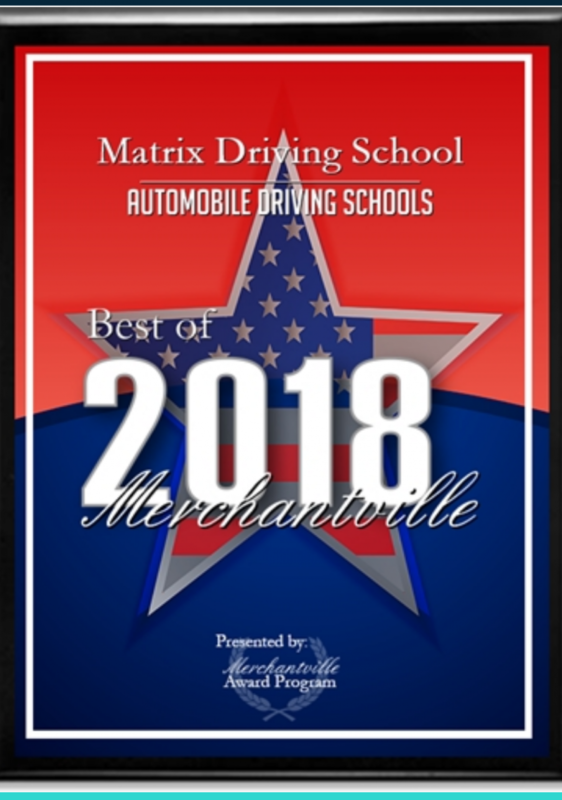 Matrix driving school is located in New Jersey,all our services, including driver training courses, driving lessons ,﻿6 hour driving courses,are provided all over the state of New Jersey, including,somerset county,Burlington county NJ, Ocean county NJ,Mercer county. We basically provide driving lessons for New Jersey﻿. If your teenager didn`t take driver`s education in high school, or if you want to refresh your skills in order to get a discount on your car insurance, the best way to start is by taking driving lessons from a reputable driving school that will offer you the best, most comprehensive training, as well as flexible hours so you can fit your lessons into your regular schedule. we don`t just focus on giving our students quick skills,but the good driving habits to last a lifetime. 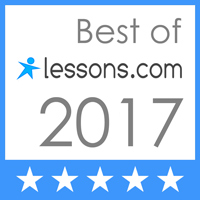 Corteous and patient instructors for driving classes. New Jersey state certified bonded and insured.